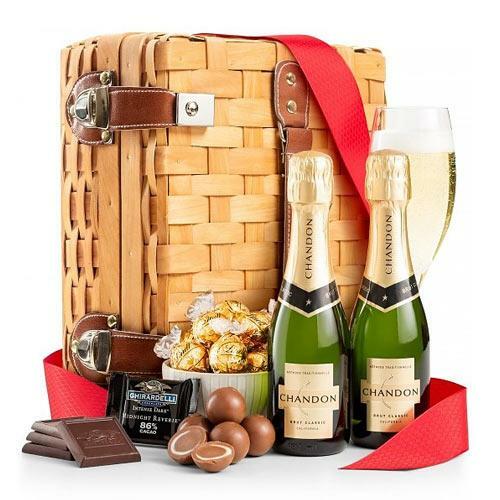 Item Details: Gift your beloved a moment to cherish by sending him/her this Extraordinary The World"s Best Champagne N Chocolate Gift Hamper that ties the strings connecting your hearts more strongly. 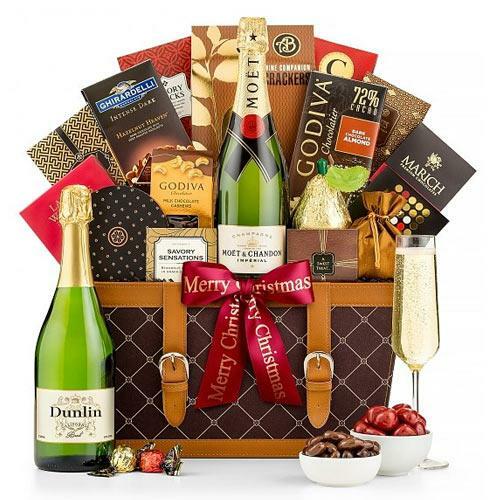 This sophisticated Hamper contains an extensive range of sweet and savory luxury treats like 2 Domaine Chandon Brut Classic, 4 Ghirardelli Intense Dark 86% Midnight Reverie and 12 Fudge Swirl Truffle 4 oz each. 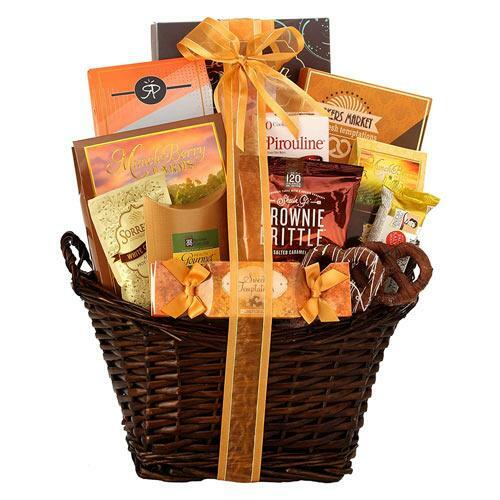 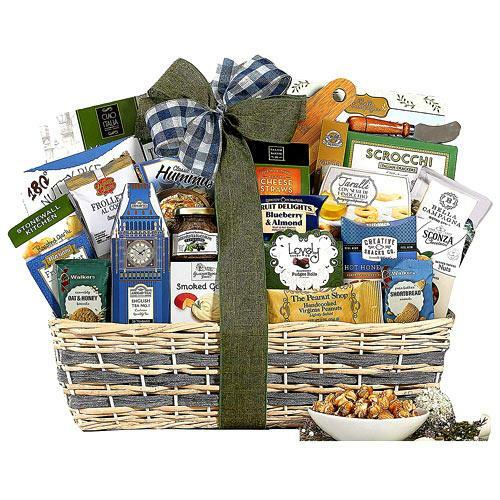 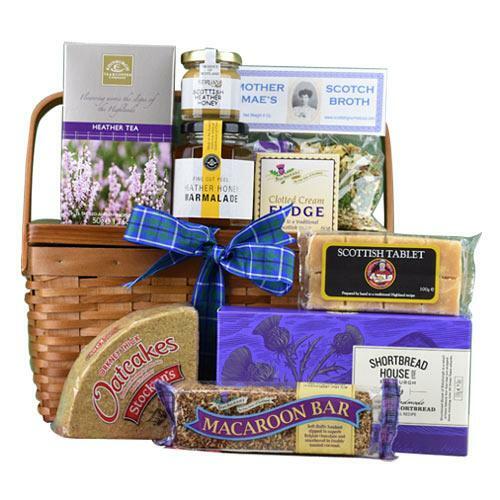 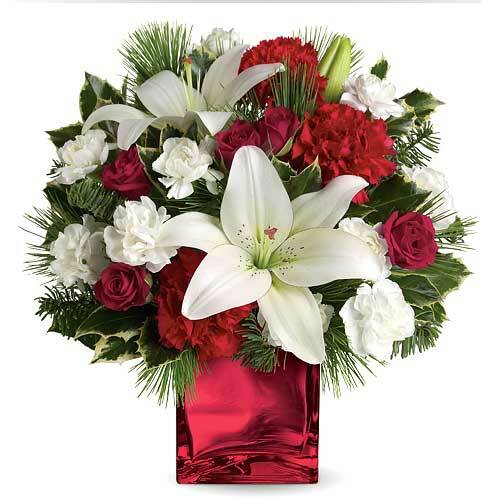 All these Gift Products are decked in a lovely Gift Basket along with Greeting Complimentary Card with your Personal Message.